Following the first silhouette, ŠKODA reveals the name of its new compact model – ŠKODA SCALA. The name comes from the Latin word ‘scala’, which means ‘stairs’ or ‘ladder’, signifying the next step forward for the Czech car manufacturer in the compact segment. The SCALA is the first ŠKODA production model in Europe to bear the ŠKODA lettering in the middle of the tailgate instead of the ŠKODA logo. With the SCALA, ŠKODA presents its new emotional exterior and interior design language for the first time in series production. It already caused a sensation at the Paris Motor Show in the form of the VISION RS. The traditional Czech brand is also taking a leap forward in terms of technology, offering innovative features in the new model that so far have only been seen in higher segments. 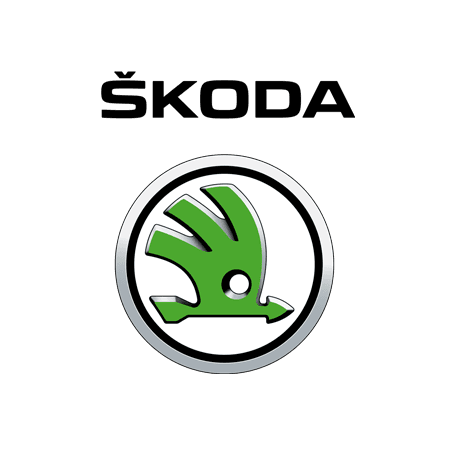 The name SCALA, which comes from Latin meaning ‘stairs’ or ‘ladder’, therefore is a perfect match, as ŠKODA has taken several major development steps forward. It also perfectly embodies the brand’s values, which the term “smart understatement” aptly summarizes. In addition, the new ŠKODA SCALA sports another, new and unmistakable feature: the first European series model of the brand to feature the word ŠKODA affixed in individual letters instead of the logo to the centre of the boot lid of the new compact model.